How To : Install Dropbox 2.9.48 in Ubuntu/Linux Mint ~ Your Own Linux..! When you wish to send images/photos or files to your friend who is residing far away from your location, you would prefer to send them by attaching those files to an email. But, there is a limitation to the maximum size of files those can be attached to an email, which generally is a few MBs. So, when it comes to sharing a large chunk of data, say an entire movie of 1.5GB, you would not be allowed to send it as an email attachment. So, the remedy is 'DropBox'. Just store the data you wish to share with your friends in the Dropbox and you're done. 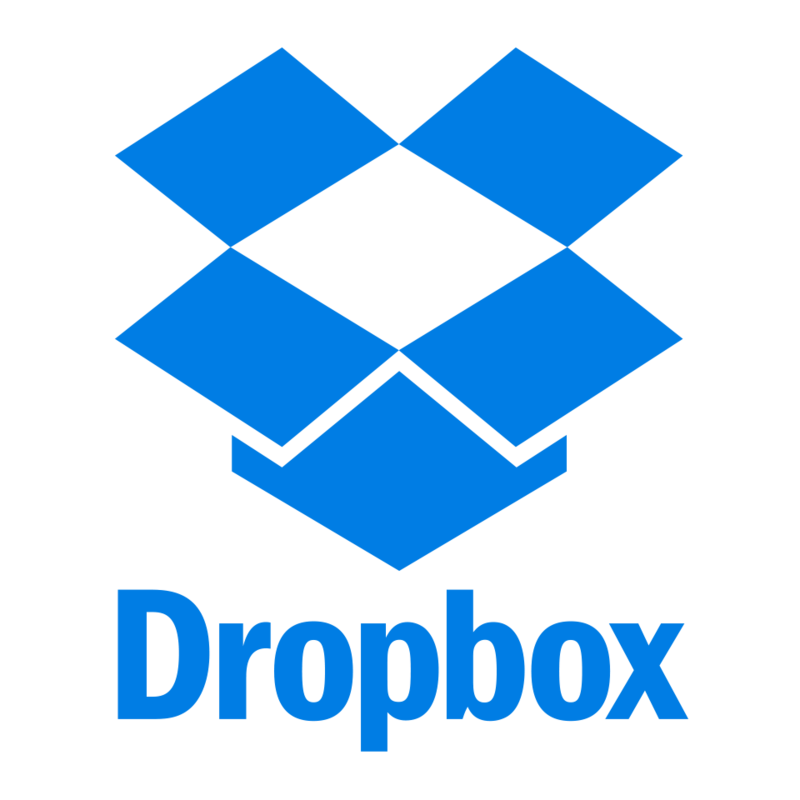 With Dropbox, you can not only store or send the documents worldwide, but you can also put the back up data into the Dropbox. Very very useful application available for no cost ! This tutorial will guide you to install latest release of the DropBox client which is DropBox 2.9.48 in your Ubuntu and Linux Mint systems using Command Line Interface (CLI). If you prefer to use Graphical User Interface (GUI) to install DropBox, read this article.